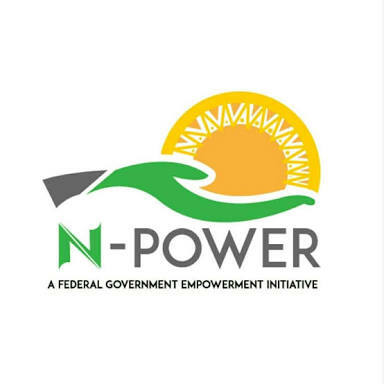 The Office of the Federal Government's N-Power social investment programme has released the modalities the collection of deployment letters and other steps necessary for the qualification of successful candidates for monthly stipends. The details are expected to be communicated through state coordinators of the programme nationwide. For Plateau State, candidates are expected to collect their deployment letters from their respective Local Government Health Directors for those in N-Health and from Local Government Education Secretaries' offices state wide for those in N-teach on Monday July 30, 2018. Those on N-Agro in the Southern zone are expected to collect same letters from PADP Office Shendam, those in Central Plateau are to do so in PADP Office Mangu while PADP Jos office takes care of those in the Northern zone. A communication by the Plateau State Focal person of the program, Dr. Sumaye Hamza says those who collect the deployment forms should report to their places of Primary Assignments where the letters will be stamped. Once that is done, they are expected to immediately upload their signed and stamped letters on their N-portals, the communication says. Only those who complete the above processes will qualify to receive their stipends from August 31, 2018, says Dr. Hamza in the communication.